Former Mail & Guardian editor Angela Quintal is back at her hotel after being detained by Tanzanian authorities, the South African Department of International Relations has confirmed. Dirco spokesperson Ndivhuwo Mabaya says that while there is still much uncertainty about Quintal's detention, she and her colleague Muthoki Mumo were returned to their Dar es Salaam hotel at around 3am. 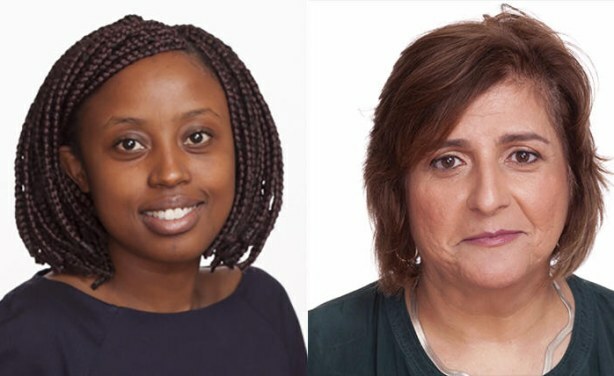 Quintal is Africa programme co-ordinator at the Committee to Protect Journalists and Mumo is CPJ's sub-Saharan Africa representative.